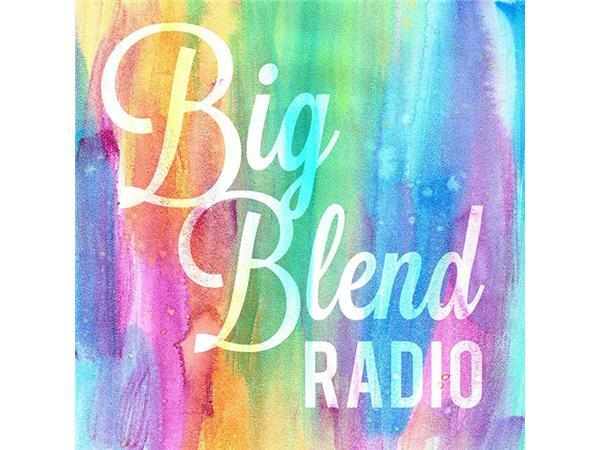 Join Nancy Reid & Lisa Smith of BigBlendMagazines.com, for Big Blend Radio’s Happy Hour variety show, airing live from Groveland, in California’s Yosemite Gold Country. 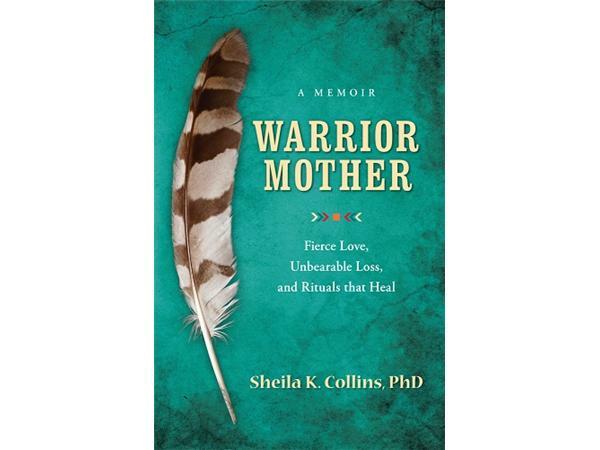 - Sheila Collins – Author of ‘Warrior Mother: Fierce Love, Unbearable Loss, and Rituals that Heal’. 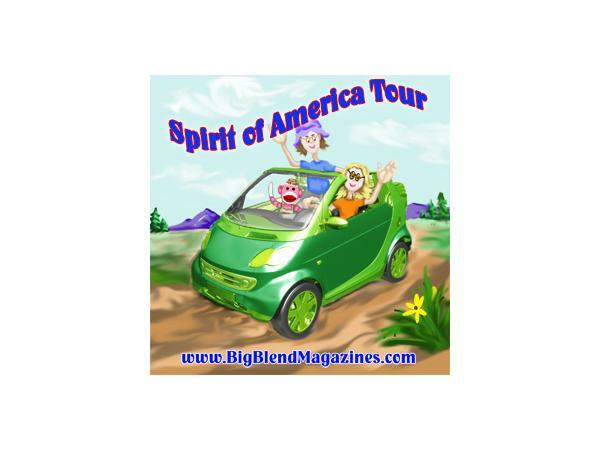 - Cynthia Johnston – Herbalist, MoonMaid Botanicals. 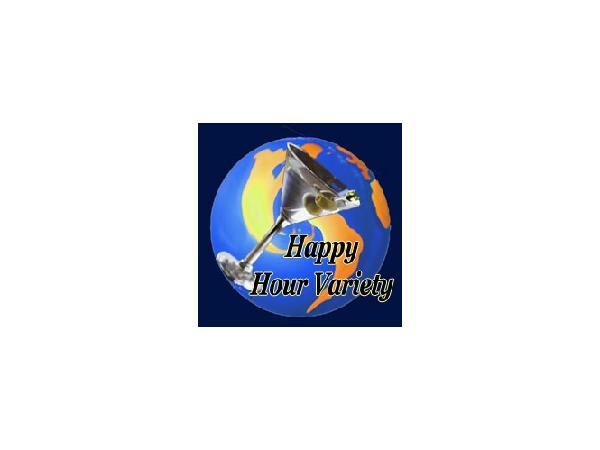 Plus, Halloween Hollywood History with Steve Schneickert!